Assist Management in setting up accounting system and internal controls along with compliance to mitigate risk, migration from one ERP to another ERP platform, end to end Finance and accounts outsourcing, accounting and reporting, preparation of year end financial statements and coordinating with external auditor to complete the audits. 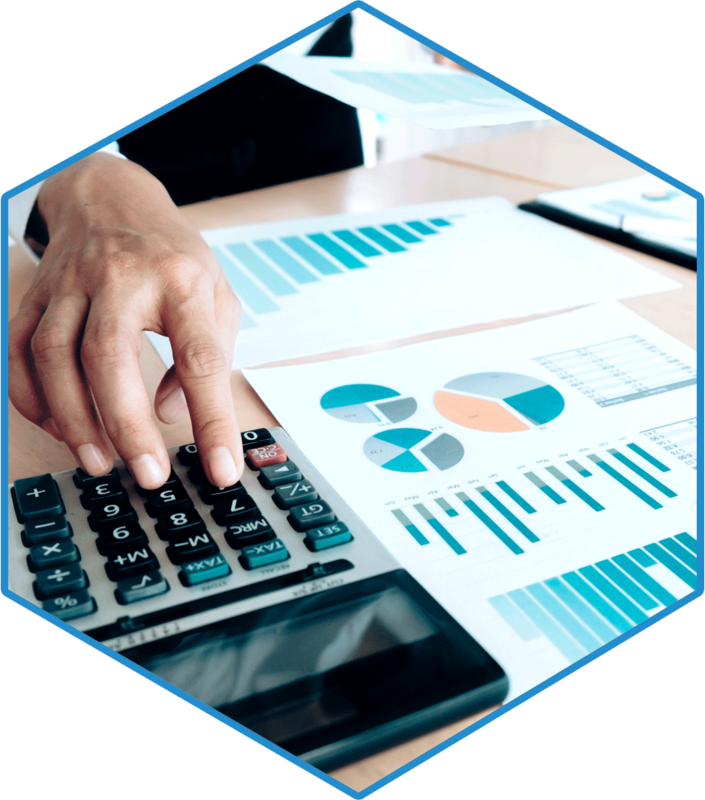 Assist in remuneration structuring to optimise tax benefits, Payroll processing, statutory compliances related to employees, HR Support and MIS Reporting. One stop solution to NRIs and Foreign Nationals. We assist NRIs with Tax Planning, Banking Functions(NRE NRO accounts), Investment advisory etc. providing assistance NRIs or Foreign entrepreneur in setting up their businesses, Joint Ventures, transaction advisory and acquisition services.